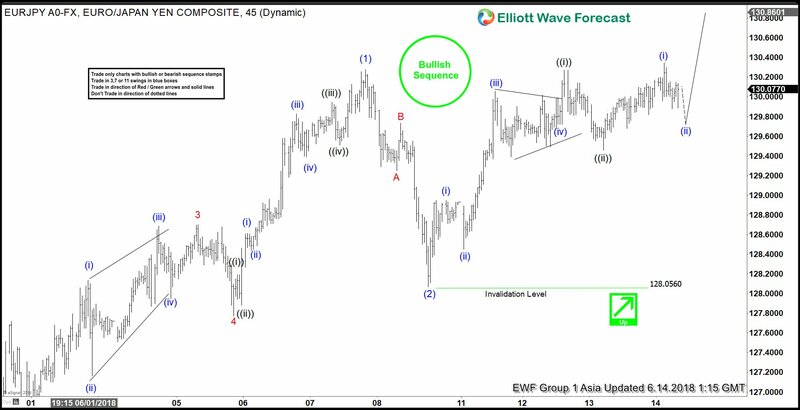 EURJPY short-term Elliott wave view suggests that the rally from 5/29 low (124.59) to 6/07 high (130.276) ended intermediate wave (1). 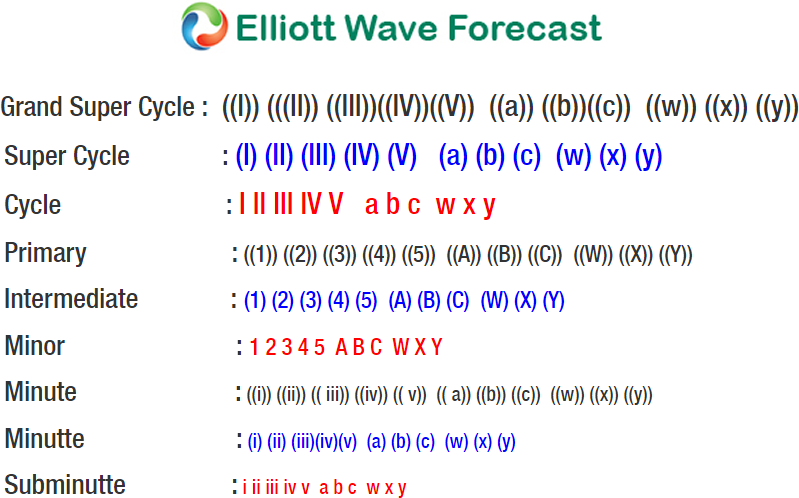 The internals of that rally higher unfolded as Impulse Elliott Wave structure where subdivision of Minor 1, 3 and 5 unfolded also as an impulse in lesser degree. Down from there, the pair made a 3 waves pullback in Intermediate wave (2) as a Zigzag correction. The internal of Intermediate wave (2) unfolded as zigzag structure where Minor A ended at 129.25, Minor wave B ended at 129.73 and Minor wave C of (2) ended at 128.056 low. Up from there, the rally is taking place as another impulse structure in Intermediate wave (3) higher. The pair has already made a marginal new high above 130.26 peak, confirming the next leg higher. This marginal high has created a bullish sequence from 5/29 low. Near-term, while dips remain above 128.05 low, expect pair to see more upside towards 131.55 – 132.37, 0.618-0.764% Fibonacci extension area of Intermediate wave (1)-(2) at first. Afterwards, it should pullback and extend higher again towards 133.73 – 135.03, 100%-123.6% Fibonacci extension area of (1)-(2) at later stage. 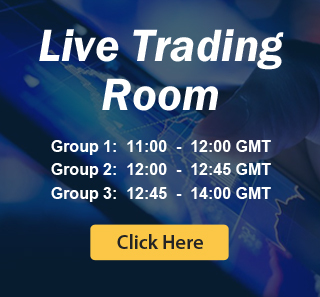 We don’t like selling the pair and expect intraday traders to appear in 3, 7 or 11 swings against 128.05 low.